Not all available opportunities are listed. Please contact your account executive for more information. Got a smaller ad budget but need BIG results? 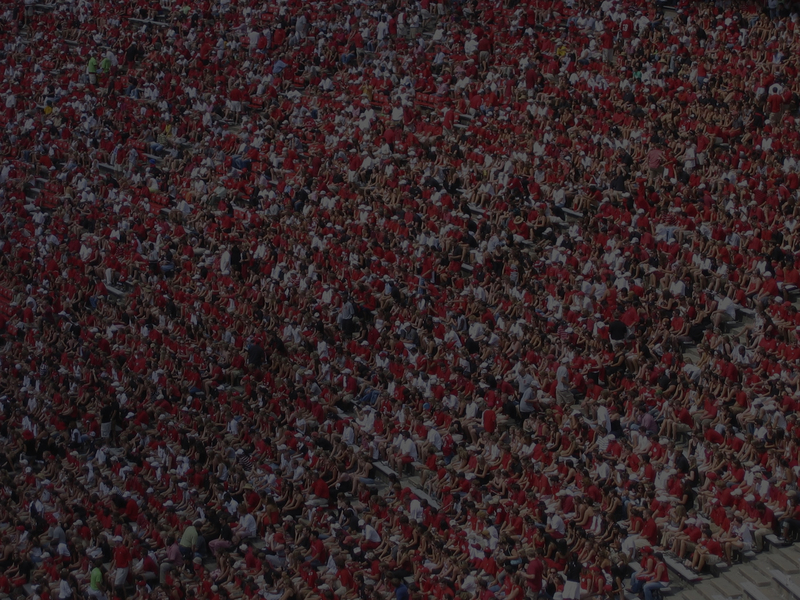 Advertise Your Way on ESPN.com. 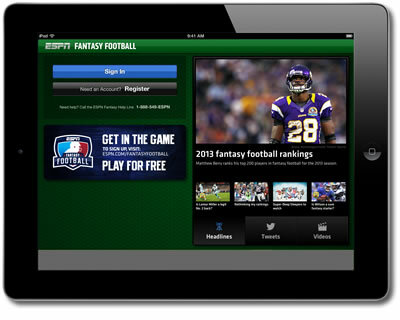 Fantasy Football for iPad brings the experience of the ESPN Fantasy Football app specifically tailored for Apple's iPad devices. In-house served only. Third-party tracking is permitted. This app operates in landscape mode only. HTML5 creative may only use single click-through URL/redirect. HTML5 creative requires a minimum lead time of five business days for testing and approval. See our HTML5 Guidelines page for more details. Tap to video in the device's native player. All creative assets, including tracking URLs, must use "https" (secure protocol); only click URLs may use "http". The Banner appears along the bottom of most app pages excluding FantasyCast and pages which require more vertical space. High-Resolution creative is required for this placement for compatible devices. Both creative sizes listed above are required. 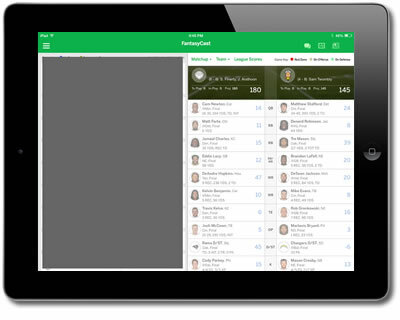 The Prestitial appears before accessing the app's Draft and Mock Draft sections.